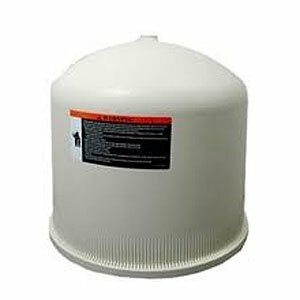 This lid tank assembly is designed to use with Pentair Clean & Clear Plus pool and spa cartridge filter also compatible with Pentair Quad pool and spa D.E. filter model Quad 100. Measures 21-3/4-inch length by 25-1/2-inch height by 20-3/4-inch width. 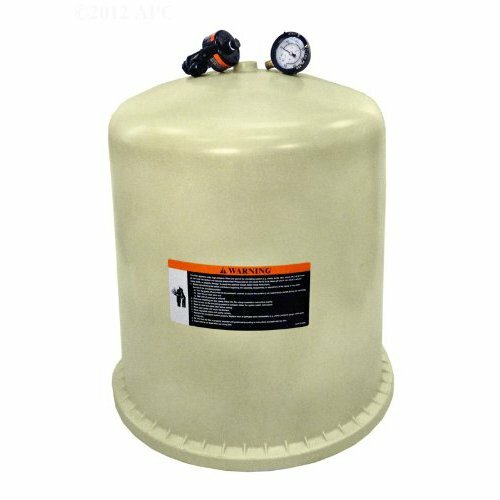 This lid tank assembly is designed to use with Pentair Clean & Clear Plus pool and spa cartridge filter and also compatible with Pentair Quad pool and spa D.E. filter model Quad 80. Measures 20-3/4-inch length by 25-inch height by 20-3/4-inch width. 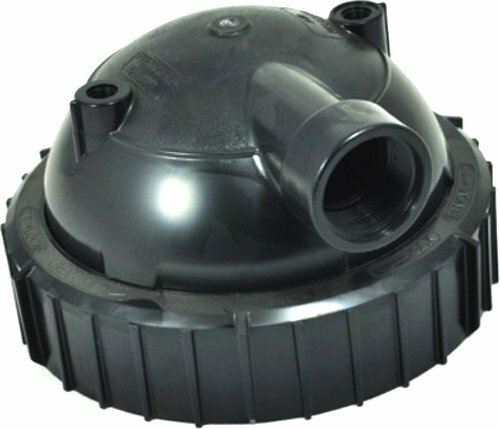 This tank lid assembly is designed to use with Pentair FNS Plus pool and spa D.E. filter model FNSP60. Measures 20-1/2-inch length by 25-1/4-inch height by 20-3/4-inch width. 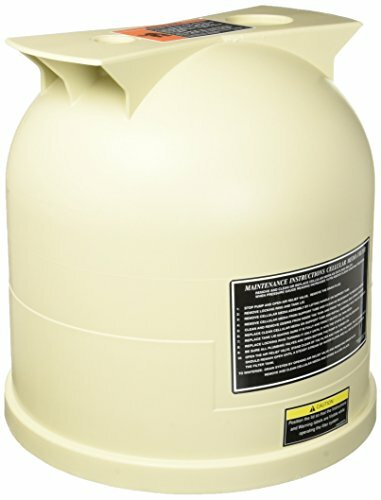 This lid assembly tank is designed to use with Pentair Clean & Clear Plus pool and spa cartridge filters. Measures 21-inch length by 25-inch height by 21-inch width. 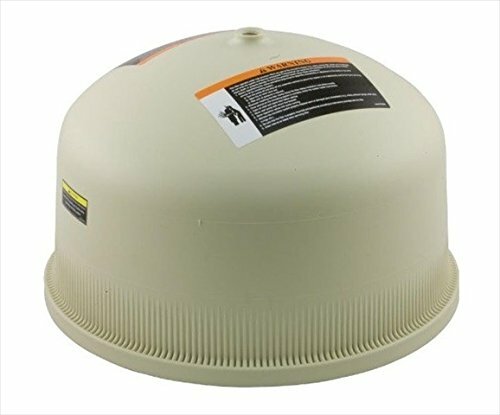 This tank lid assembly is designed to use with Pentair FNS Plus pool and spa D.E. filter model FNSP48. Measures 21-inch length by 26-inch height by 21-inch width. 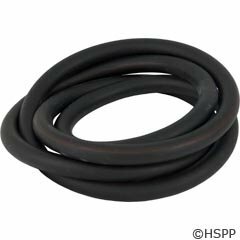 This O-ring is designed to use with Pentair SM & SMBW 4000 series pool and spa D.E. filters. 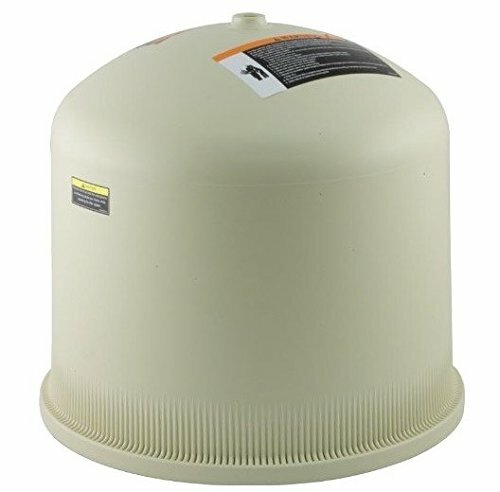 This tank lid assembly is designed to use with Pentair Sta-Rite PRD aboveground pool/spa D.E. 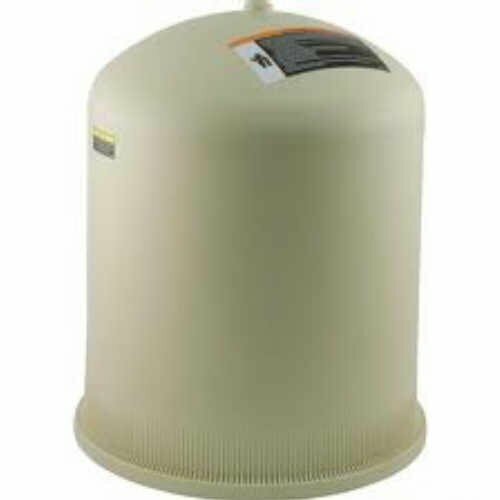 filters and also compatible with Pentair Sta-Rite PRC aboveground pool and spa cartridge filters. Includes silicone lube. Measures 15-3/4-inch length by 10-3/4-inch height by 12-3/4-inch width. 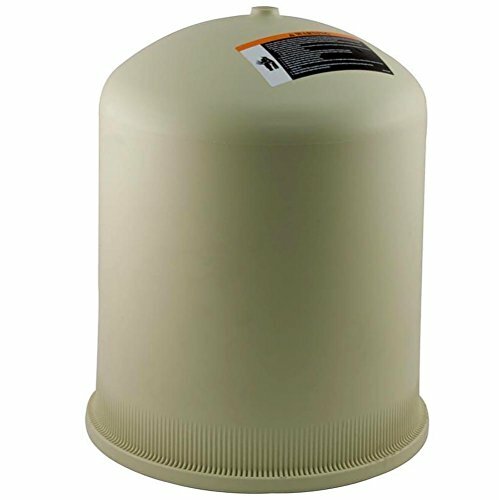 Copyright © Wholesalion.com 2019 - The Best Prices On Pentair Filter Tank Lid Online.